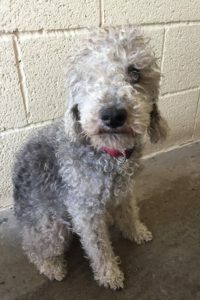 Poppy is a very sweet, shy 6 yr old Bedlington Terrier who is looking for a quiet child free forever home. 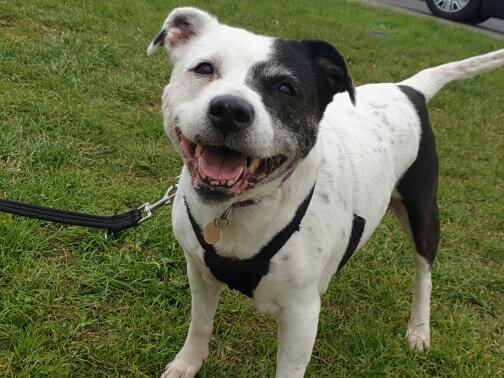 Poppy has been very well loved and has come into our care due to the ill health of her previous owner. 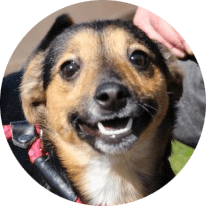 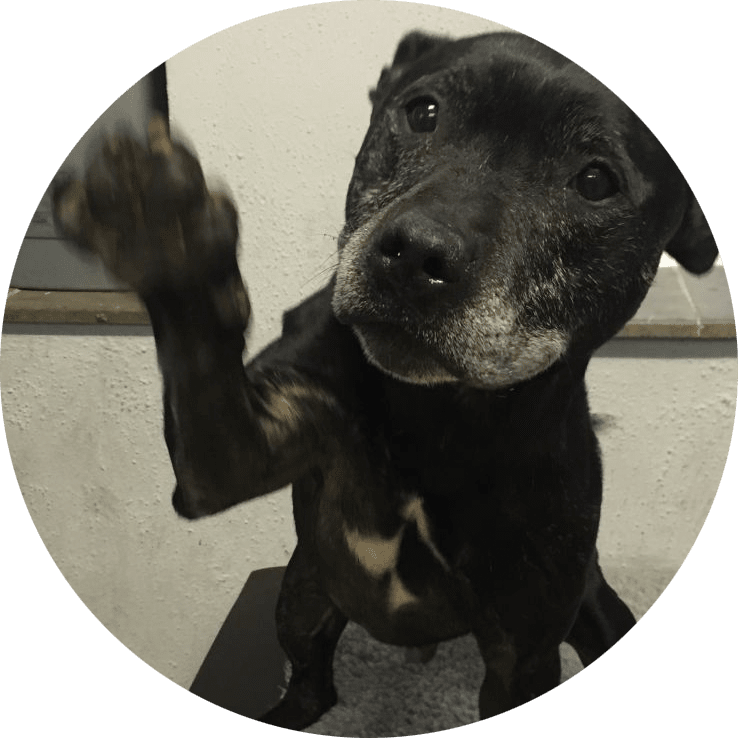 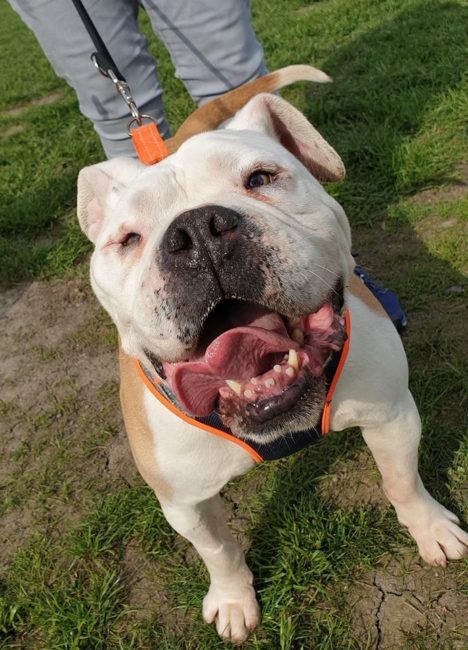 Poppy only has 1 eye, so is quite easily startled if people approach her on her blind side, so she needs a quiet home where there isn’t too much going on to frighten her. 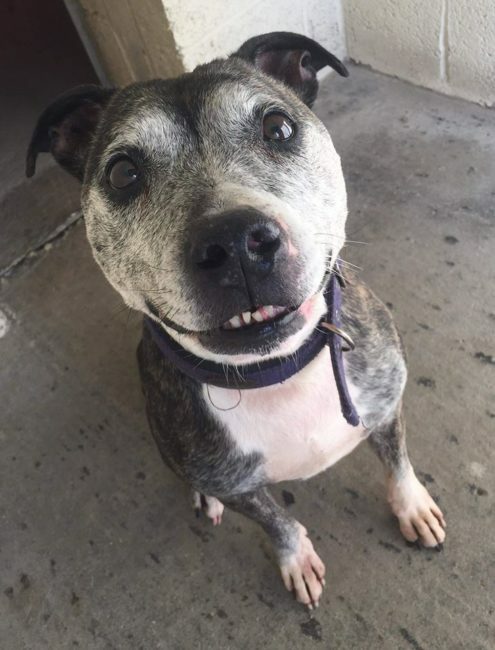 She can live with other friendly calmer dogs, and also cats and chickens! 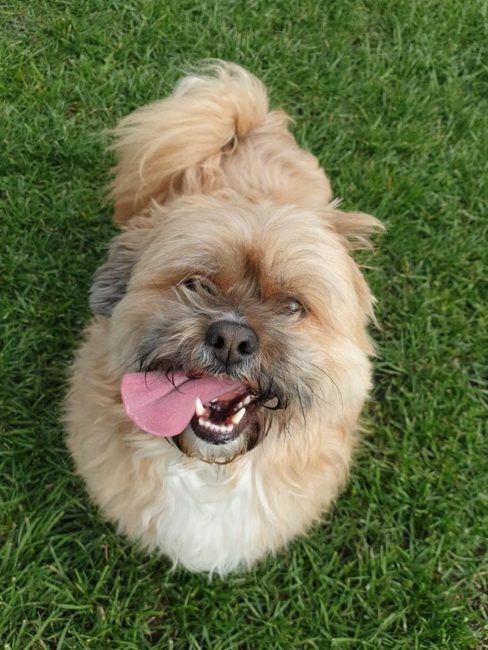 She can be a little noisy when on lead around other dogs. 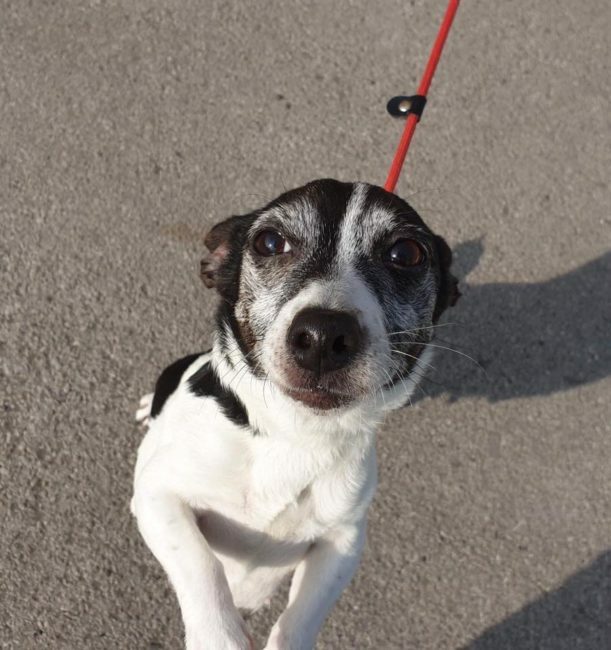 Poppy is housetrained and can be left for a few hours. 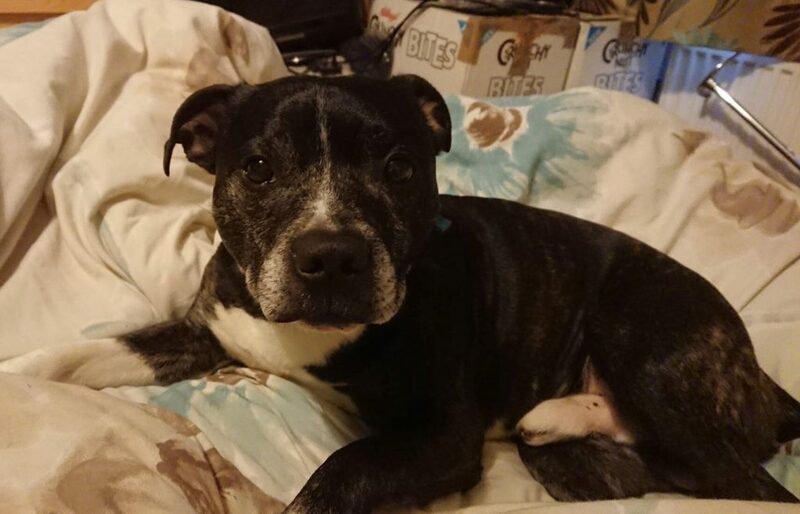 She is an absolute sweetie who is looking for a 5* home.